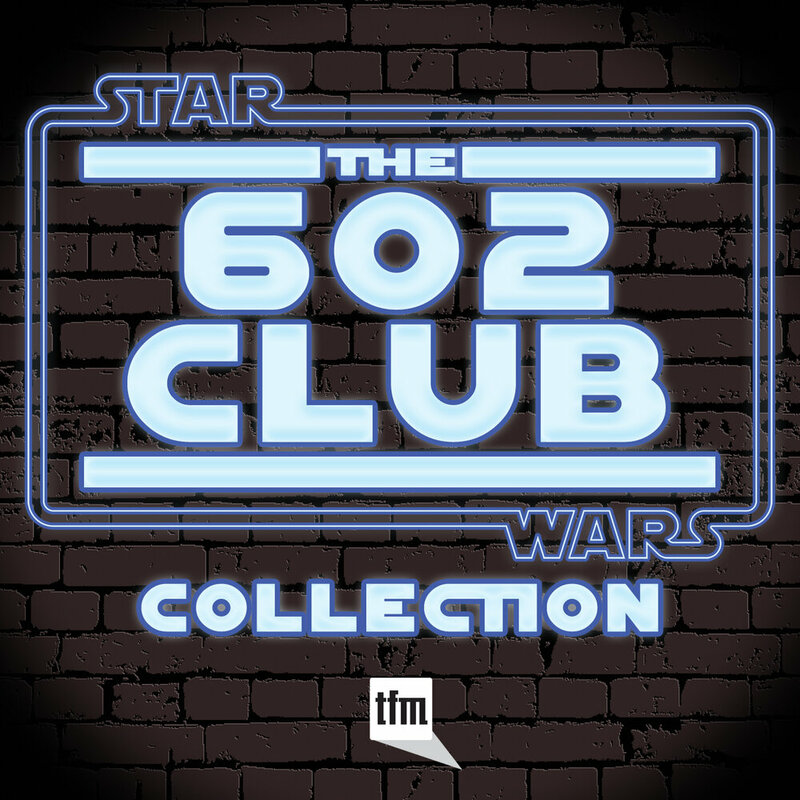 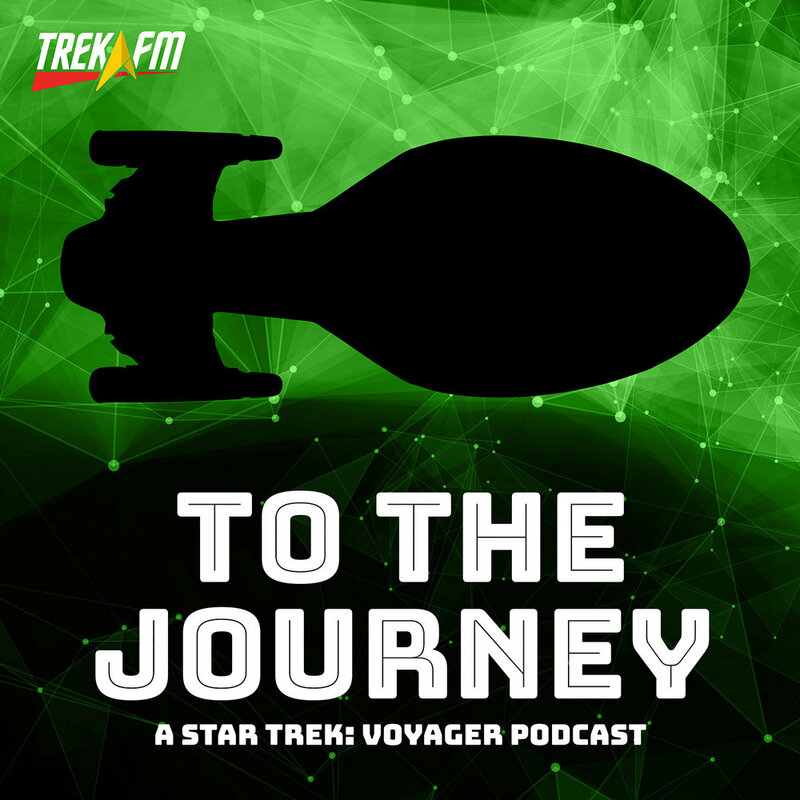 The Music of Nimoy and Shatner. 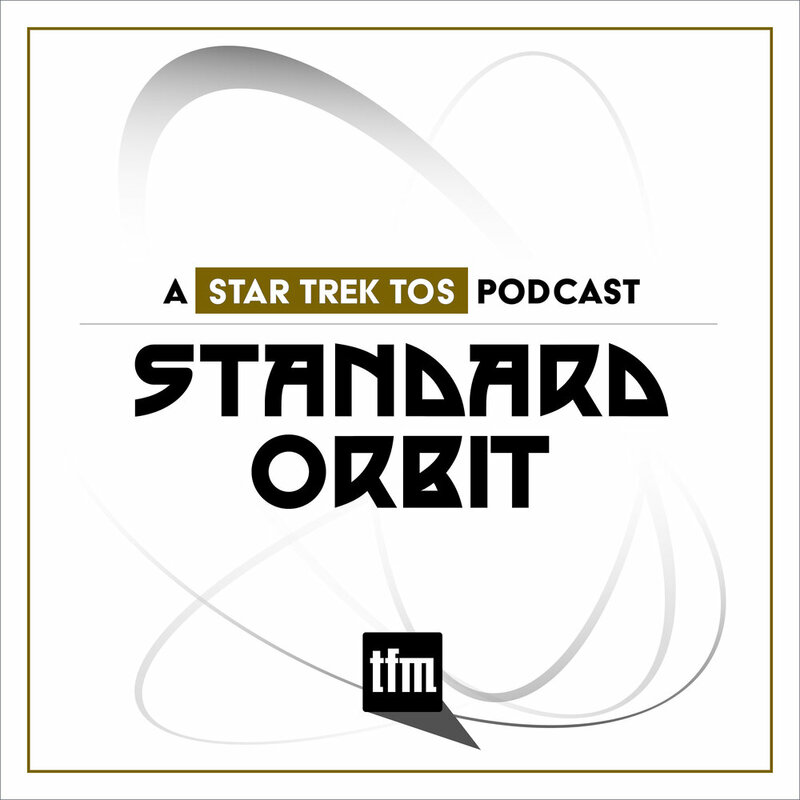 Leonard Nimoy and William Shatner are men of many talents. 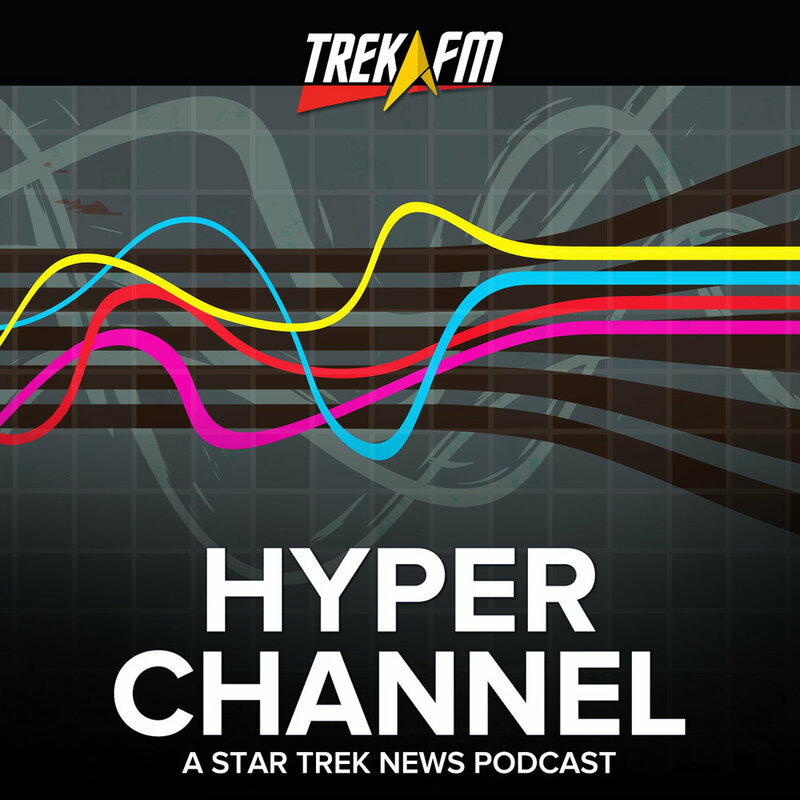 While best known for their work as actors, writers and directors, both Nimoy and Shatner have had musical careers spanning multiple albums. 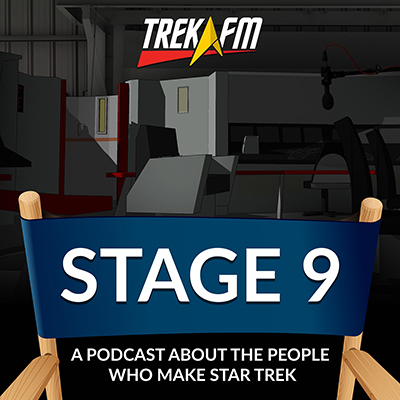 In this episode of Stage Nine, John and Mike take a look at the music of Nimoy and Shatner. 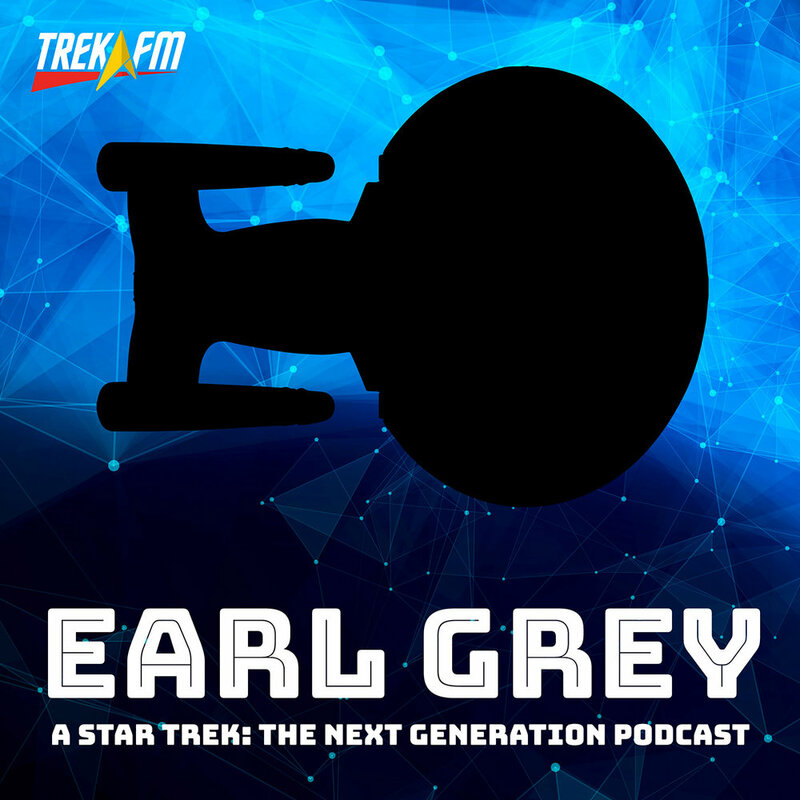 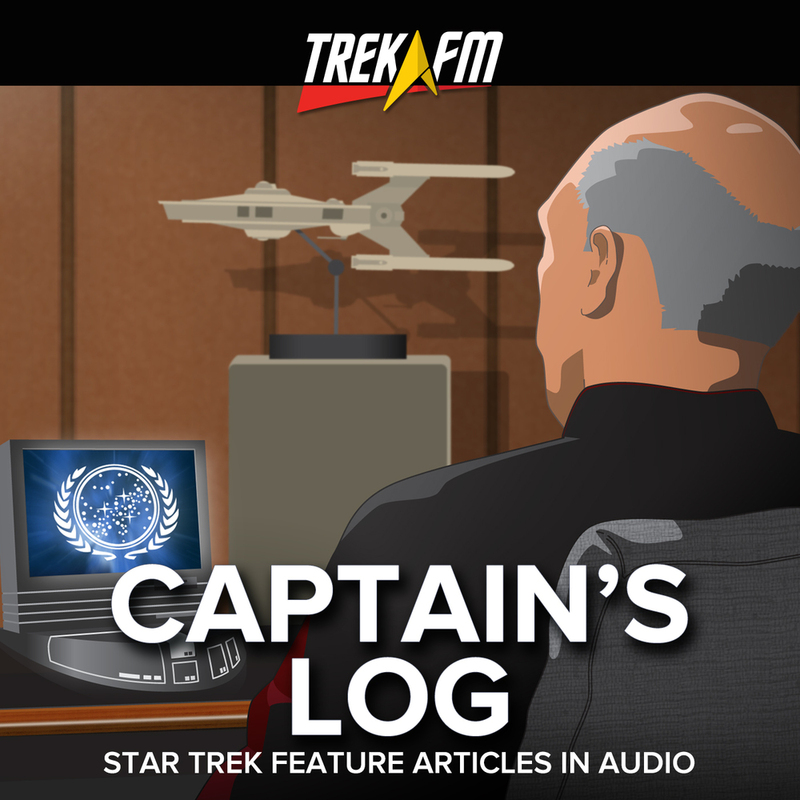 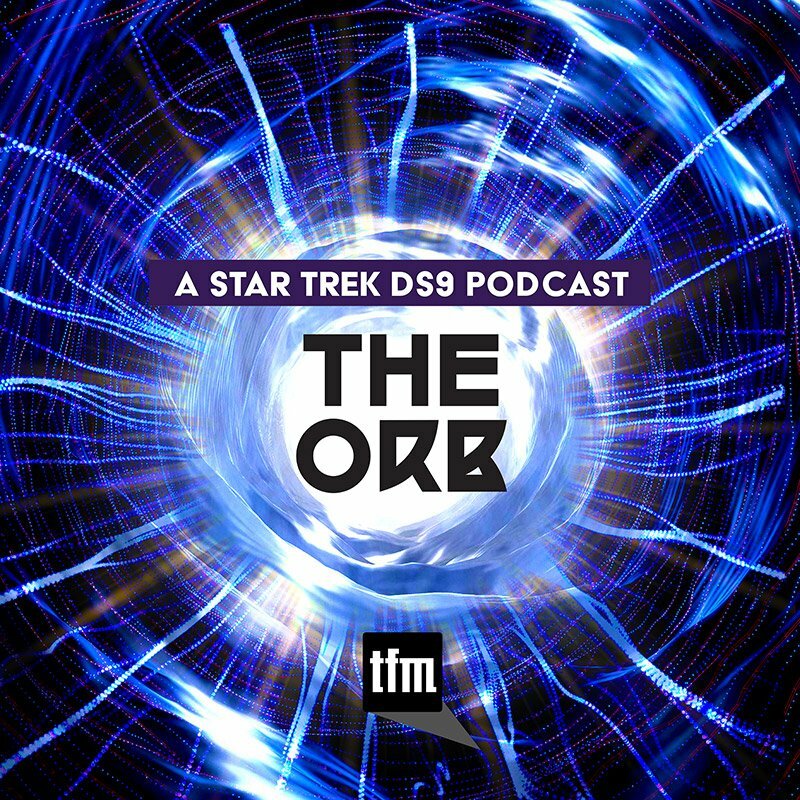 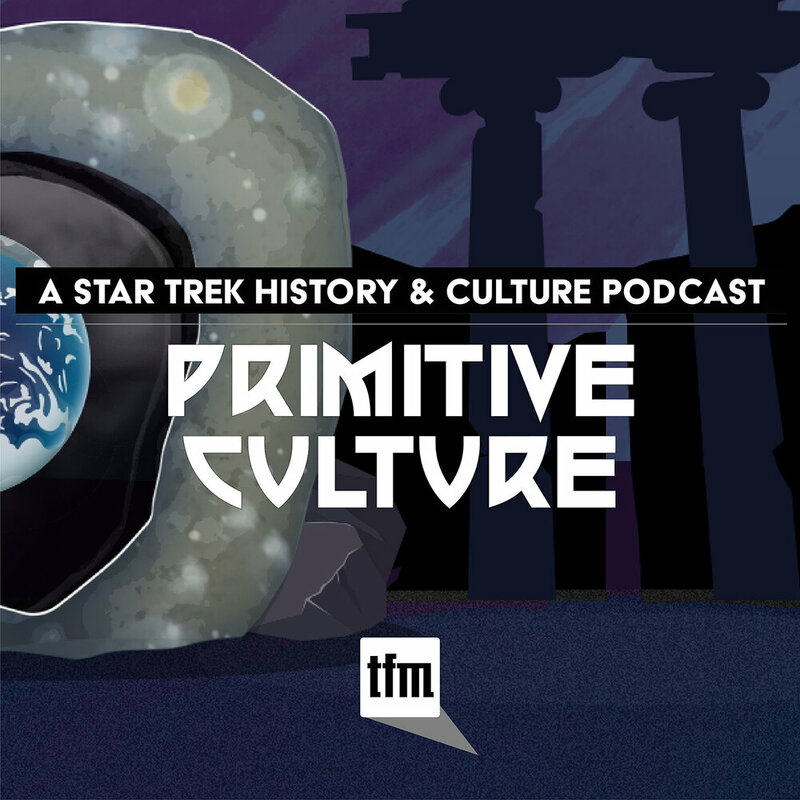 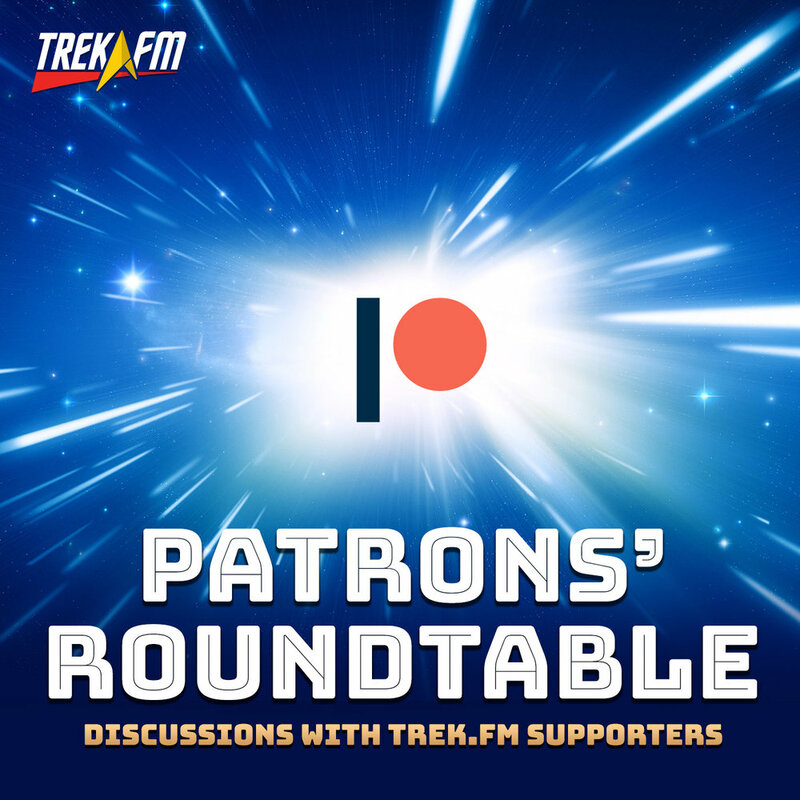 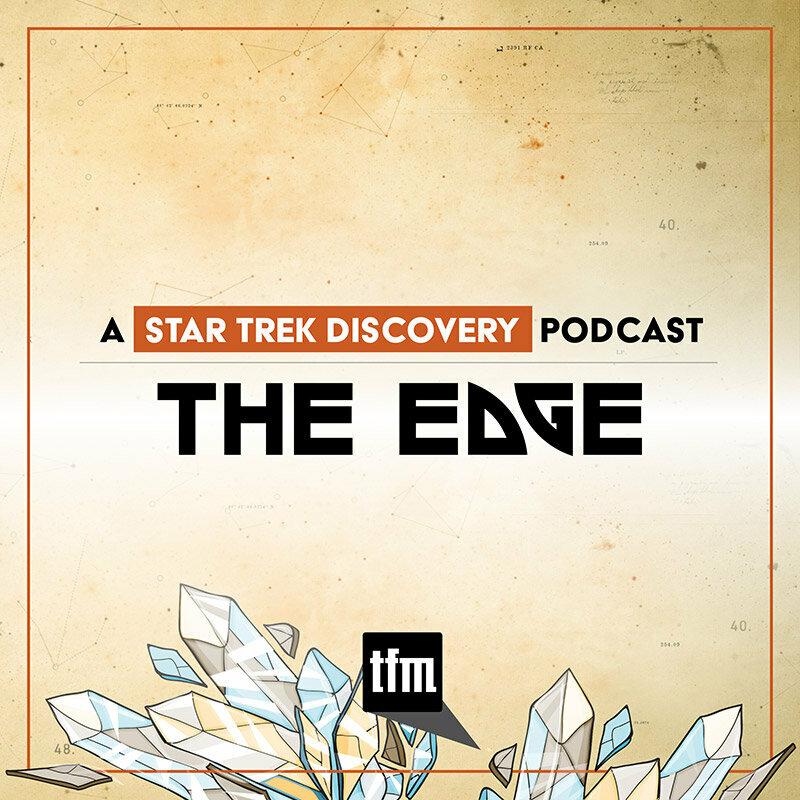 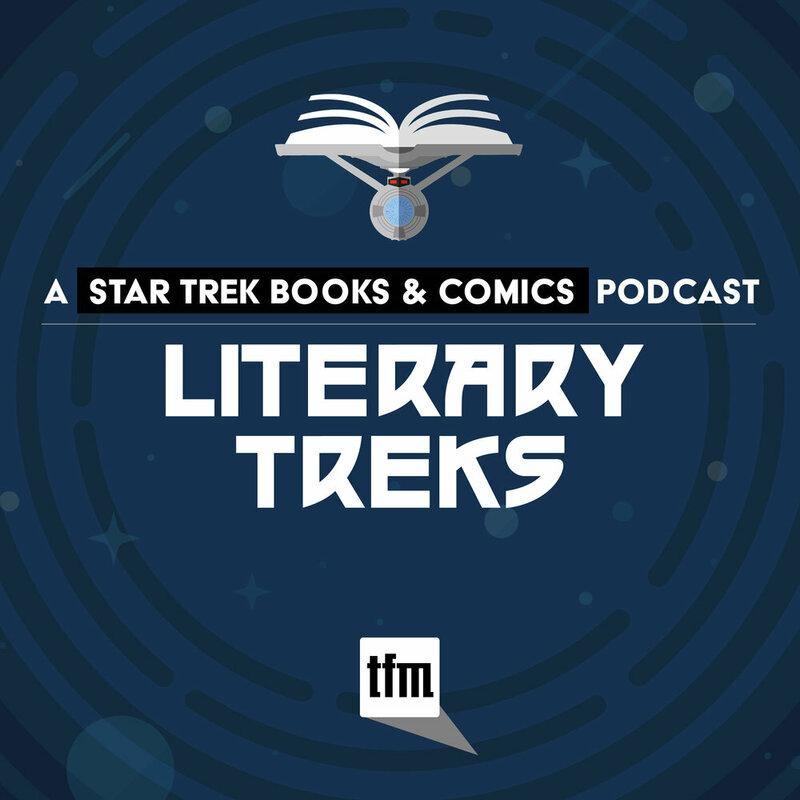 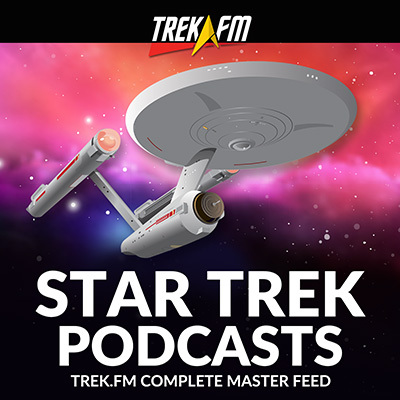 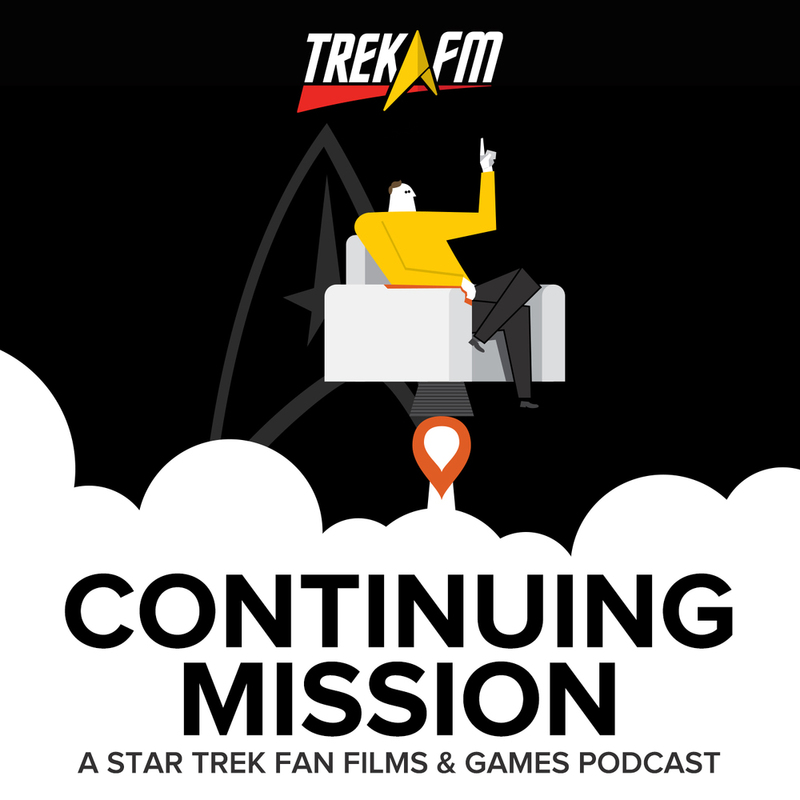 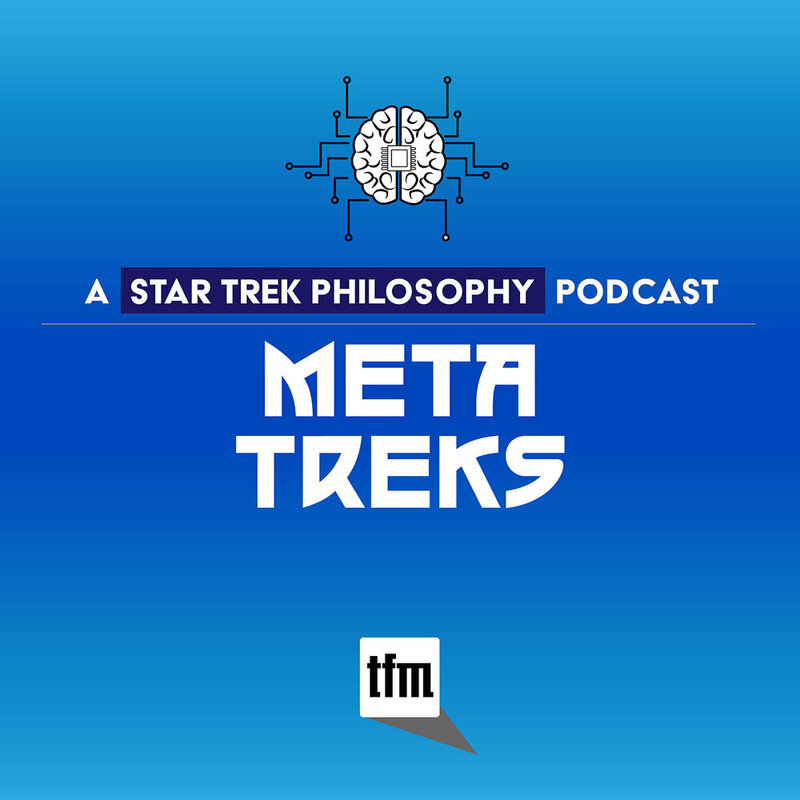 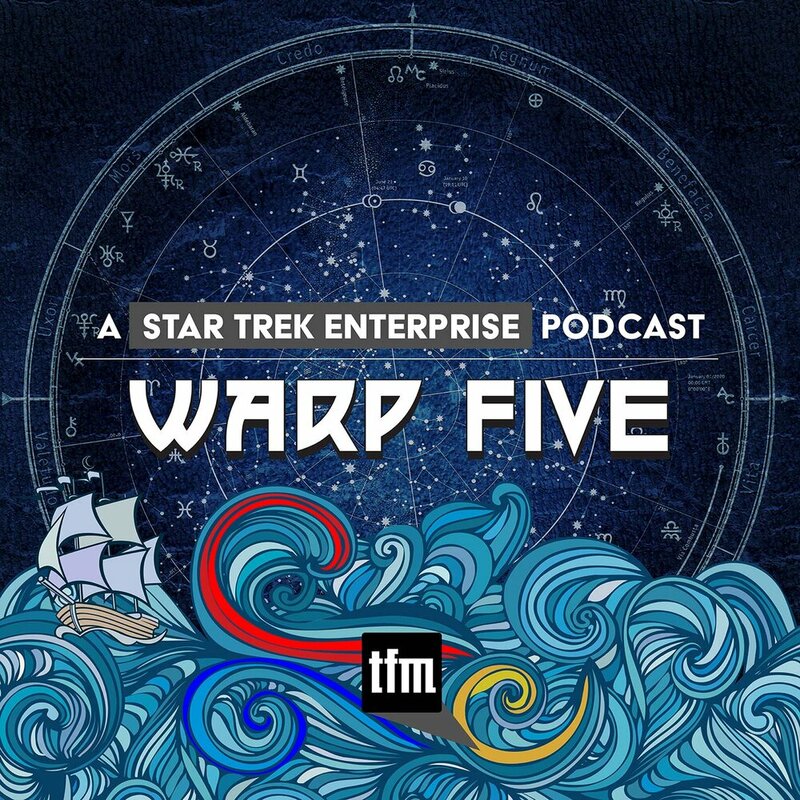 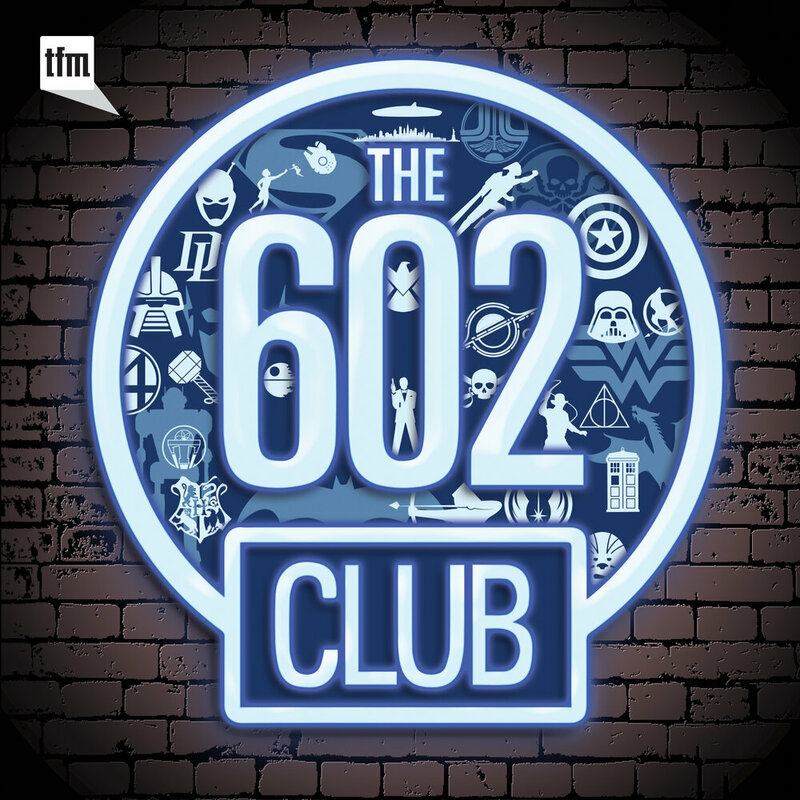 We discuss their early work, such as Mr. Spock's Music from Outer Space by Nimoy and The Transformed Man by Shatner, and more critically acclaimed efforts, like The Touch of Leonard Nimoy, and Shatner's masterpiece, Has Been.